Most of the rugs knotted by the Kurdish minority are coarse rugs that are ideal for everyday use because they are robust and durable. However, those from the provincial capital of Kurdistan are finer in their design and have a certain elegance. 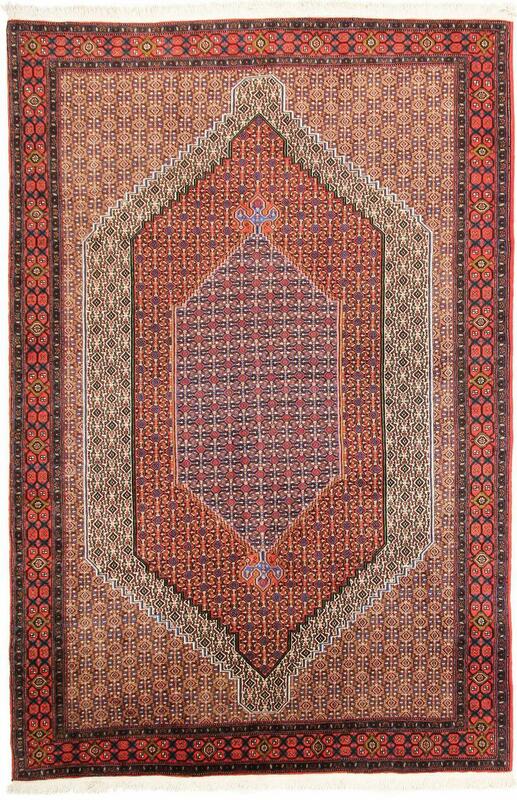 Senneh rugs come from Sanandaj, whose old name Senneh gave the rugs their name. Senneh carpets are appreciated beyond the borders of the country and their patterns are quite classic. The Herati pattern, for example, or the boteh are common. The colours used are those that are characteristic of Kurdish rugs dark blue and red. Fine wool yarn is used for the pile, while warp and weft are made of simpler cotton. These rugs have been provided from an assortment of over 170 Senneh rugs by Nain Trading from Hamburg. Hamburg, Germany is still the most important hub for the trade of oriental rugs in the Western World with Nain Trading offering one of the largest assortments of handmade oriental carpets worldwide. Location - where do Senneh carpets come from? 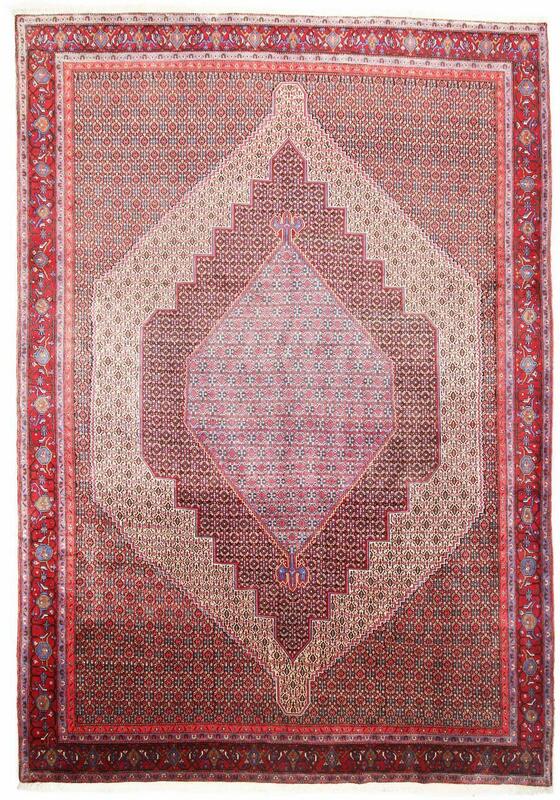 This type of rug is made in the provincial capital of Kurdestan, Sanandaj.